A set of 4 these are embellished with metallic print. 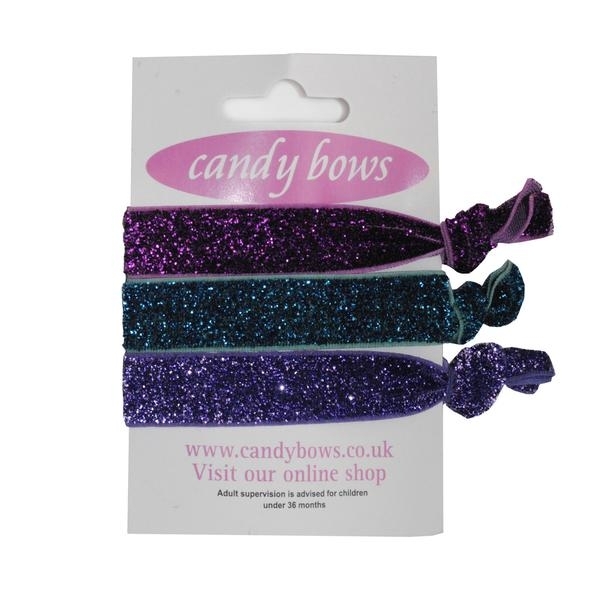 Perfect for pony tails, bunches and tie ups these are super soft and super stretchy and don't pull at your hair. When not in use they are also stylish enough to wear on your wrist - not just for little girls, we are all wearing them!